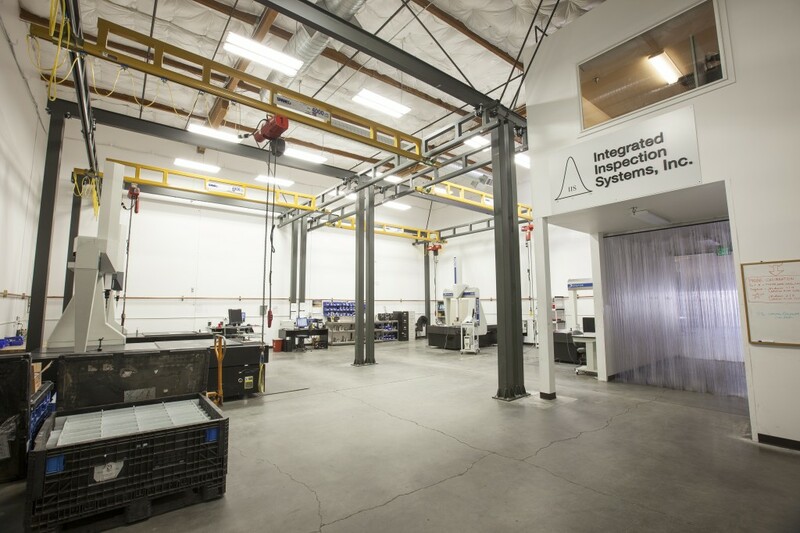 Founded in 1995, Integrated Inspection Systems (IIS) is a provider of Engineering, Metrology, and Machining services. 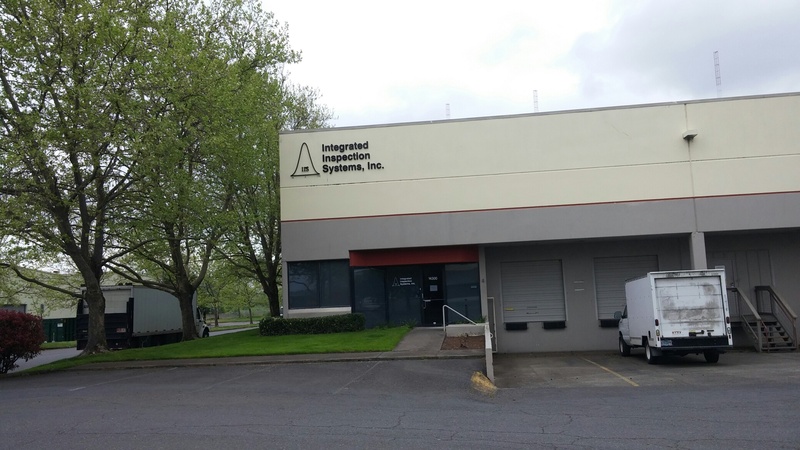 We are a primary provider for Target Machining Industrial Gas Turbine and Aerospace components utilizing a proprietary 4 sigma, 3 Axis machining system. Our facility encompasses 24k sq. ft. utilizing five CNCs and nine Coordinate Measuring Machine’s (CMM). We provide 24/7 coverage for production work. Integrated has been able to differentiate itself from the market with the ability to best fit complex geometry on our CMM machines. IIS then uses the CMM data to drive the CNC Milling Centers while constraining the geometry in a "Free State" condition. We have been Target Machining Industrial Gas Turbines (IGT) blades and vanes since 2001. Our reject rate in 2017 was 1.6 part per 1000. In 2018 our reject rate was 1.5 part per 1000. Our Adaptive Machining technique allows us to melt a model into near net shaped geometry such as, castings and forgings. Integrated Inspection Systems is ITAR registered and ISO 9001: 2015 certified.